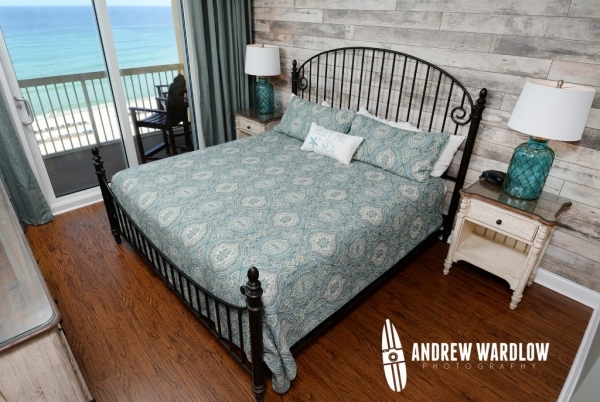 The famous portrait photographer Arnold Newman is credited as saying, “Photography is 1% talent and 99% moving furniture.” While I’m not sure I agree fully with those numbers, I have certainly moved around plenty of furniture during the past 10 years as a Panama City Beach real estate photographer. 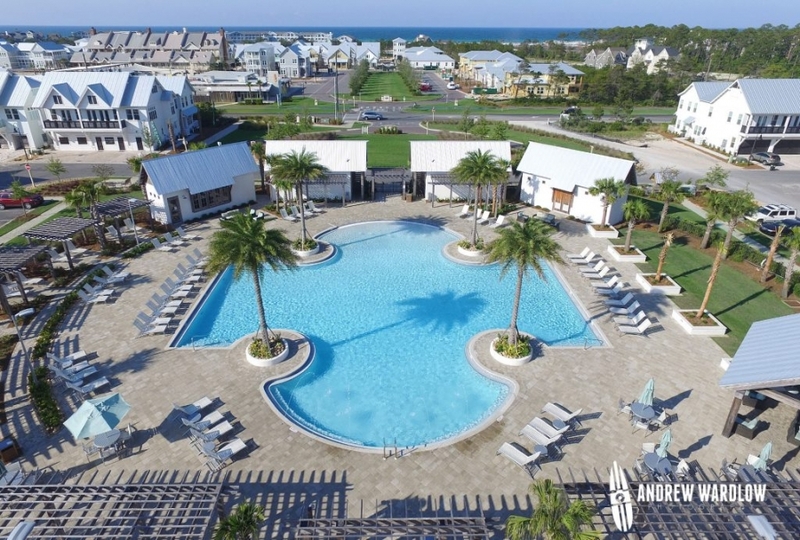 Over the years I have done real estate photography for dozens of clients photographing hundreds of condominiums and homes in Panama City Beach, Panama City, Destin, Sandestin, St. George Island, Calloway, Seagrove Beach and along 30A. I consider myself lucky because in all this time I have only received three parking warnings and have yet to be towed! ….knock on wood. According to the Wall Street Journal, buyers spend 60% of their time looking at listing photos, and only 20% each on the listing description and agent description. Let us talk about why you should hire a Panama City Beach real estate photographer such as myself for your real estate photography needs. Why have a professional take photos of my condo when I can just photograph it with my cellphone? Studies have shown that homes photographed by a professional garner 61 percent more online views. Current cellphone technology just cannot handle the difficult lighting situations posed by photographing real estate. There is an art to balancing indoor and outdoor light and phones just do not have what it takes to handle that problem. I have always been an optimistic guy, but even I would not pin my hopes on someone renting my property if they are only viewing the photos that I shot with my phone. Professionals have the right gear for the job. I have found that there is no way that I will ever have all the photography gear that I want. I do, however, have plenty of gear to get the job done….just ask my wife. Photo gear is spilling out of my cabinet and even beginning to fill up our closet! Nowadays lots of photographers solely rely on high-dynamic-range, also known as HDR, photography, but I utilize flash photography along with some HDR into my real estate photo sessions. I use the gear that best suits each individual photo. I own high-quality, full-frame professional cameras and lenses and have them cleaned and serviced by professionals. When on real estate jobs, I bring an assortment of flashes to each property I photograph and use the number necessary for each room. Sometimes I need one flash, sometimes two or three and sometimes not any flashes at all. After using my cameras and flashes pretty much every day for 18 years, I know how they work and when to use them. Your property will rent better with professional photos. 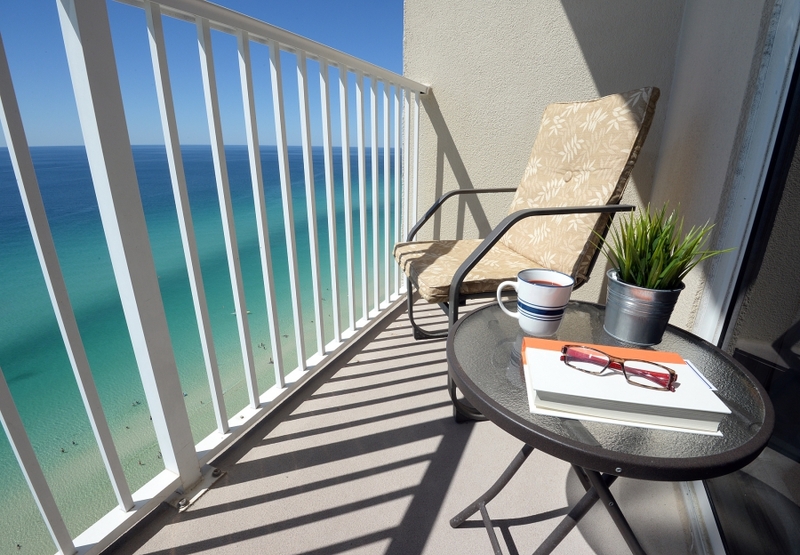 If you are looking for a Panama City Beach real estate photographer, I would love to chat with you about your property. Even if you do not hire me, find someone that fits your needs and get professional photos taken of your condominium or home. You will thank me.